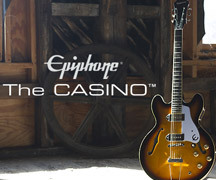 All of us at Epiphone are thrilled to report that our own Duke Robillard will be touring with Bob Dylan this year. When he's not on the road with Dylan, Duke will be supporting his fab new album, Independently Blue, with the Duke Robillard Band. "I've known Bob since the Time Out of Mind sessions and I'm looking forward to being part of his band," said Robillard. 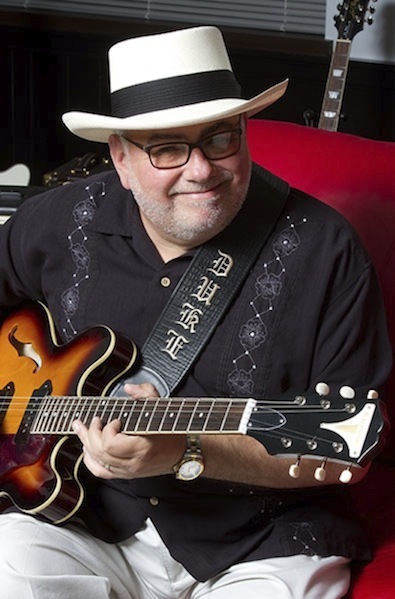 Look for more news soon and catch up on Duke's history, the origins of Roomful of Blues, and some of his favorite records in our exclusive interview. 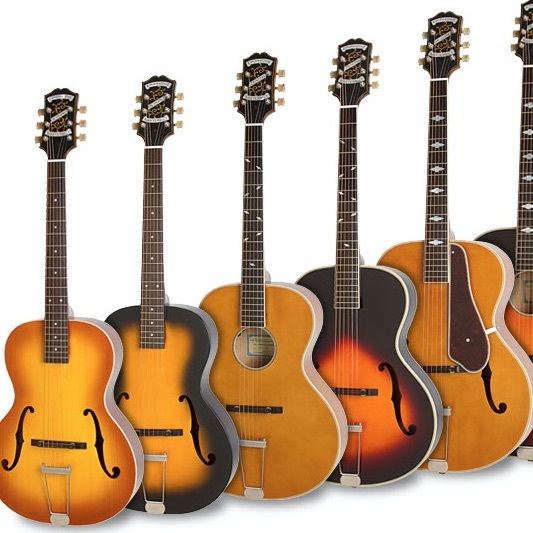 And while you're at it, get out your axe and check out the classic R&B lesson by Duke on an equally classic Epiphone archtop.